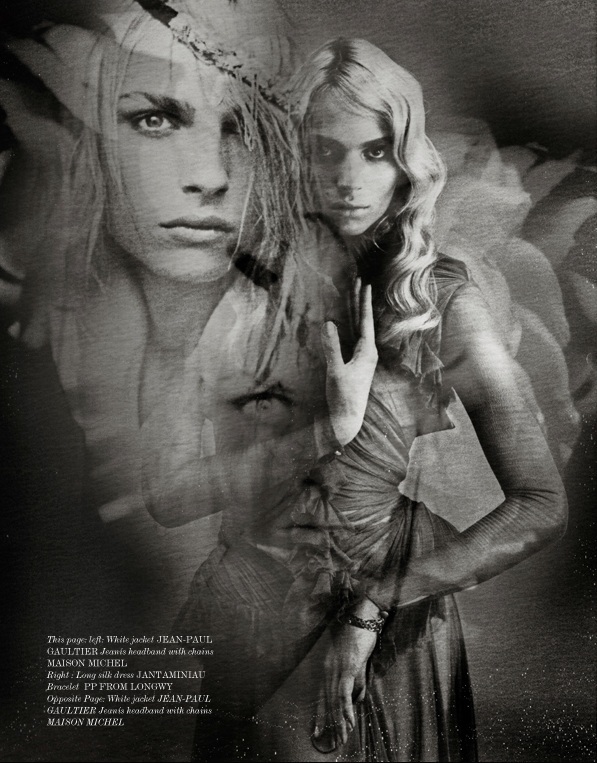 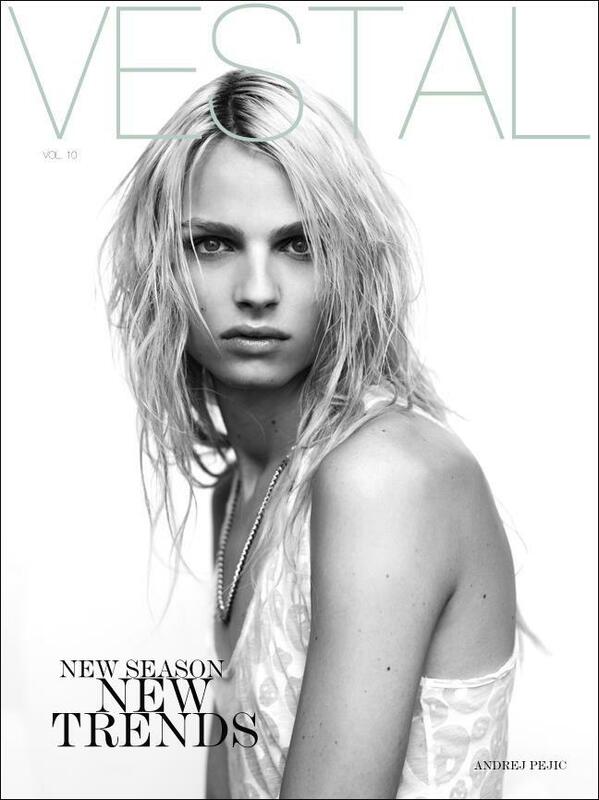 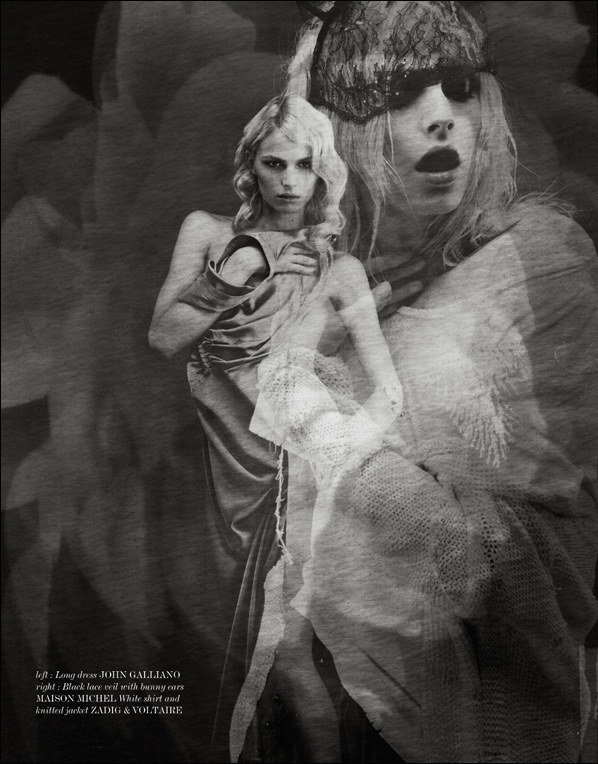 Andrej Pejic is a modern symbol of emotional, spiritual, physical and intellectual freedom. 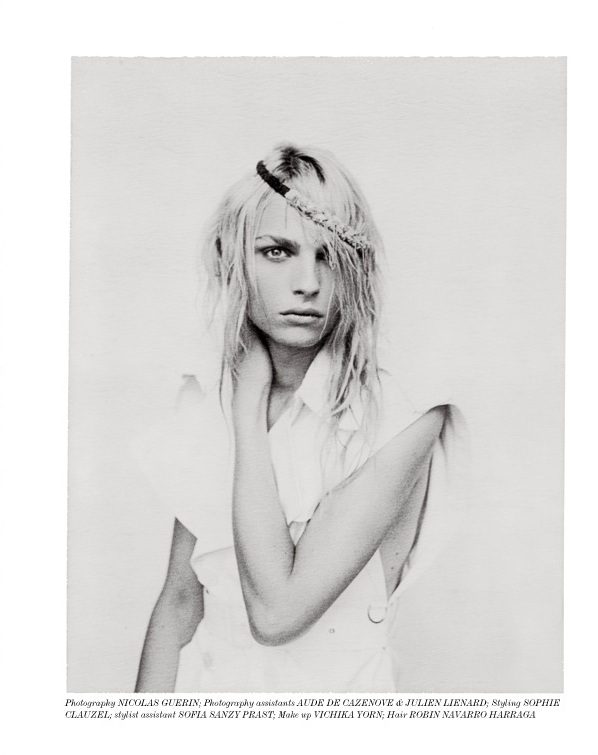 There is no question that Pejic is a talent. 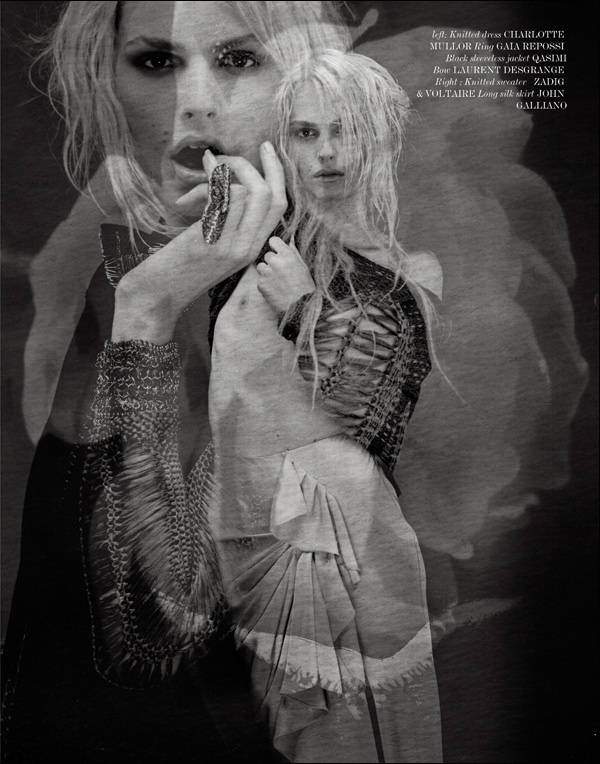 This is no longer fashion editorial…it is a pure art!